Official teaser for Batwoman arrived. 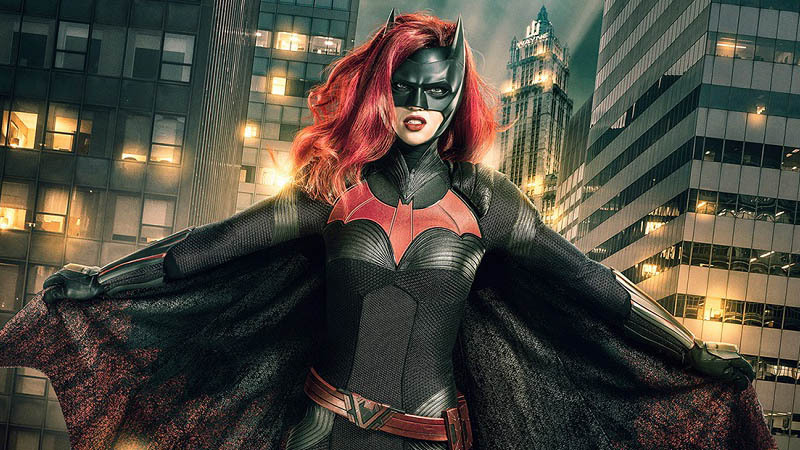 The crimson bat symbol, the cowl, the flowing red wig… Striding in front of a cloudy Gotham City backdrop, complete with her own Bat-Signal, it’s like she stepped right out of a J.H. Williams III cover.